Today’s post is over on the blockchain blog. 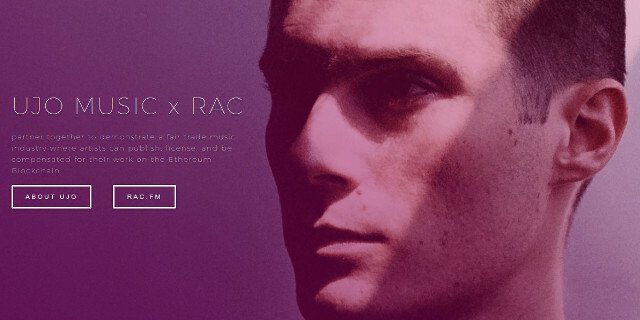 It’s about Ujo Music’s second attempt at music on the blockchain, this time with DJ and remixer RAC. You’ll be unsurprised to hear that yet again they fall down the stairs, hitting their head on every step on the way down. Ujo’s offering is pretty much Bandcamp but worse in every way. And I’ve just sold 2400 books, and can assure you that in 2017 it’s fatally easy to self-publish, and all the hard part is publicising what you just did. The record’s readily available on Spotify, so at least the guy hasn’t completely shot himself in the foot. Links: “Content Creators Coalition” shoots self in foot, make a film for $10,000, vinyl.